Quality images of the dodo are hard to come by. 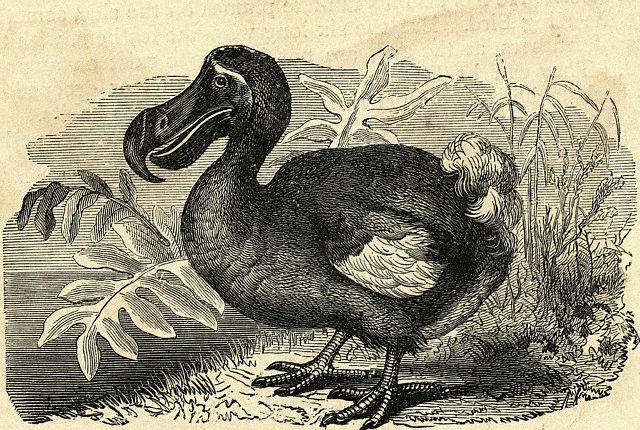 That's why I've prepared this gallery, so you can see what the dodo bird was like. 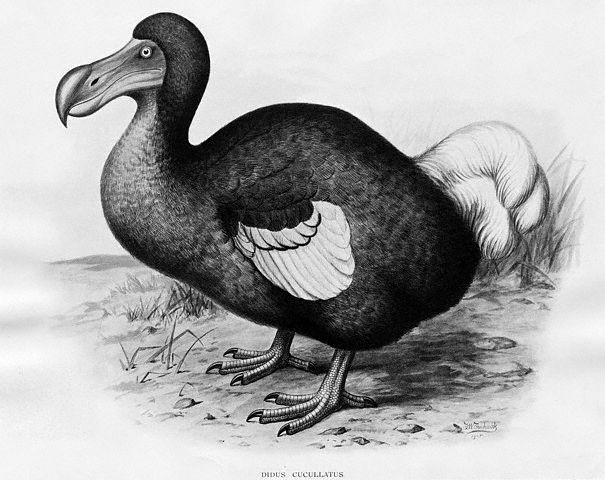 You'll notice that the dodo looks slightly different from picture to picture -- we have only the artist's impression to go by. I have a small collection of dodo images, from dodo paintings to illustrations of the dodo from "Alice in Wonderland", as well as dodo relics. Some of these images can be made freely available, as their copyright will have expired long ago. Others are licensed, with the copyright holder indicated. Note : Feel free to use expired copyright images in your school projects, assignments, and for personal use. However, images that are protected by copyright should be licensed from the copyright holder, if you intend to use them in any way other than viewing this gallery. Corbis offers digital pictures for only $3 (see www.corbis.com ). From "A German Menagerie Being a Folio Collection of 1100 Illustrations of Mammals and Birds" by Edouard Poppig, 1841. 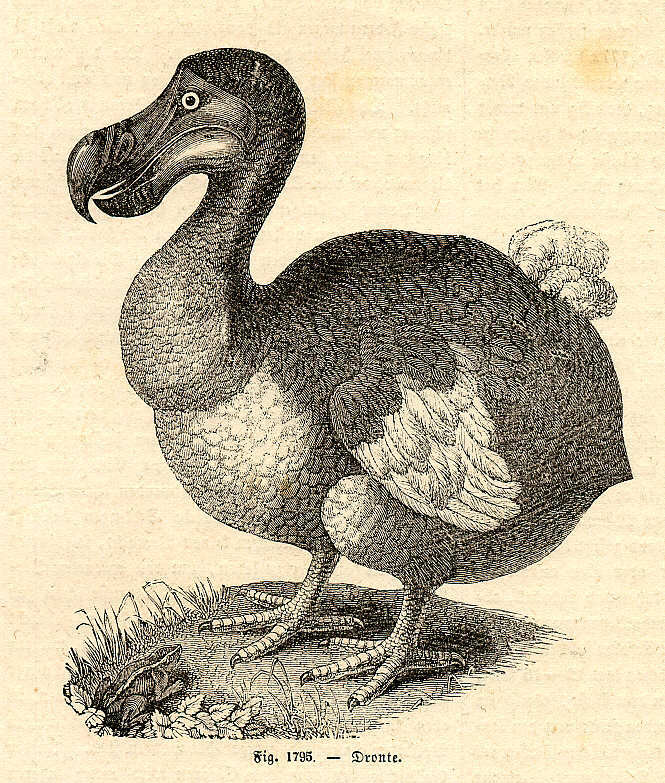 German illustration of "Der Dronte", the dodo (1890).